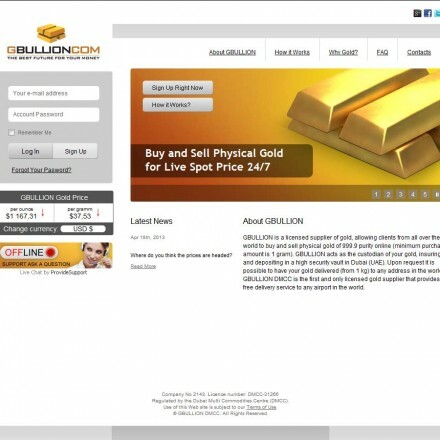 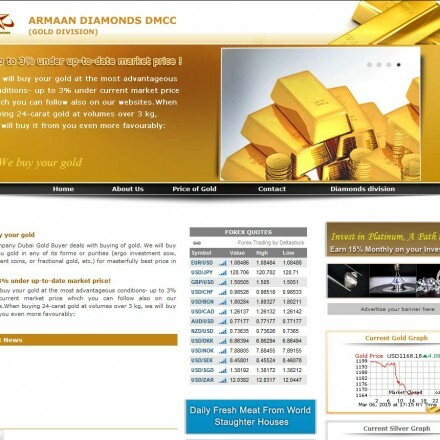 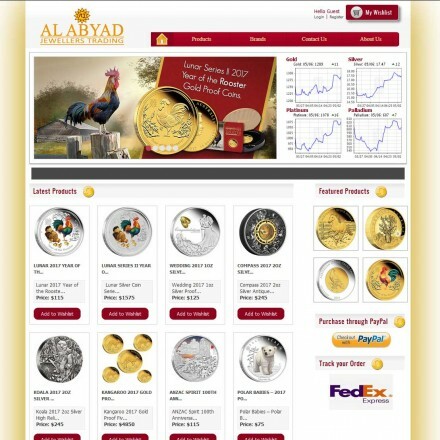 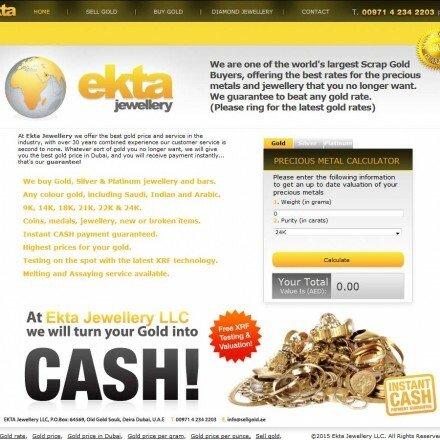 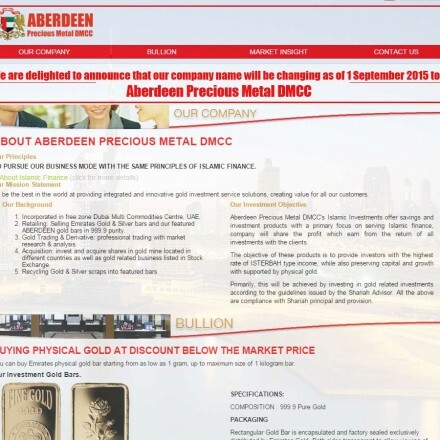 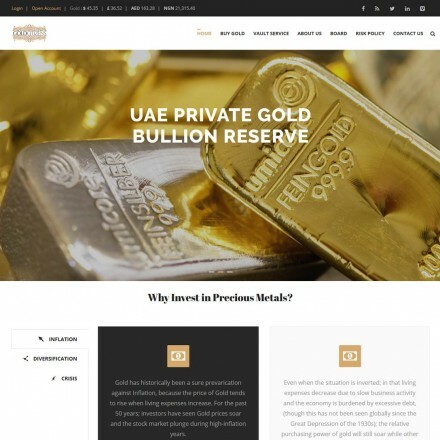 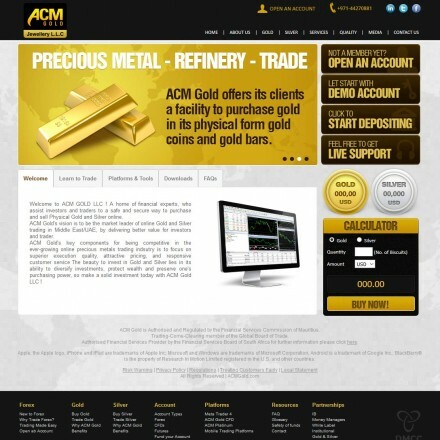 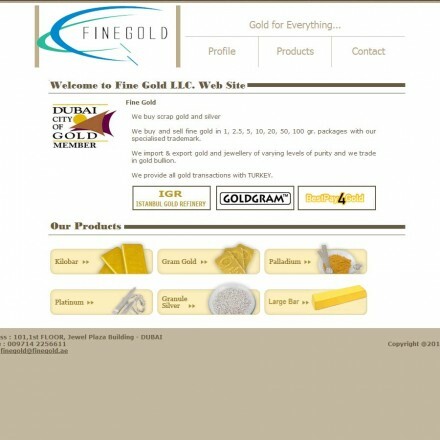 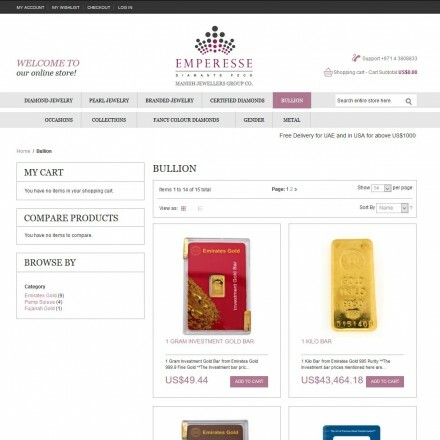 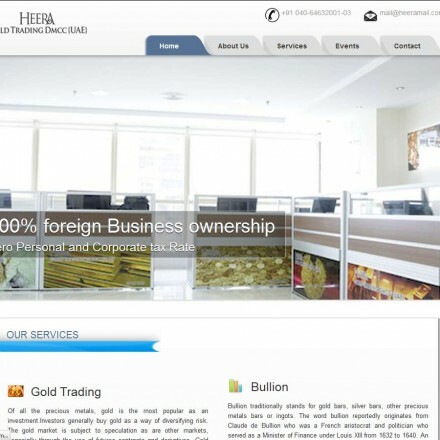 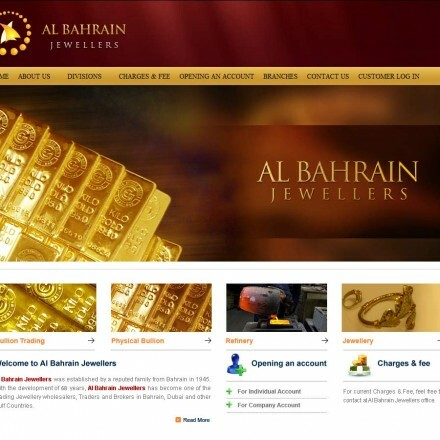 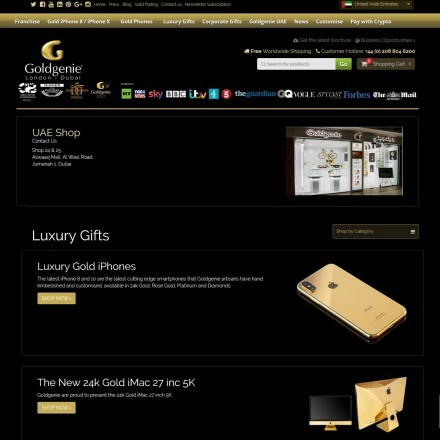 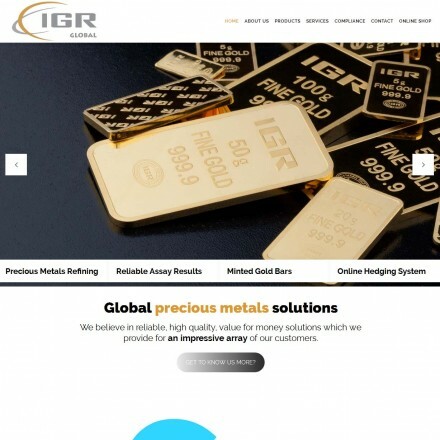 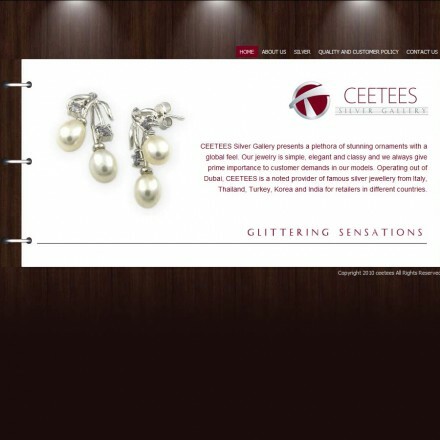 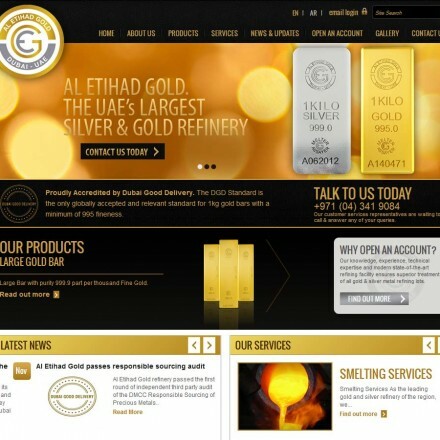 Search by Emirate to find UAE precious metals dealers near you. 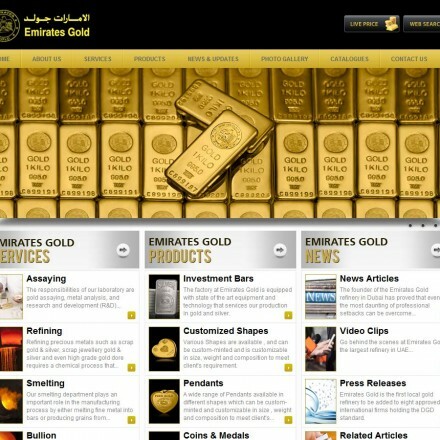 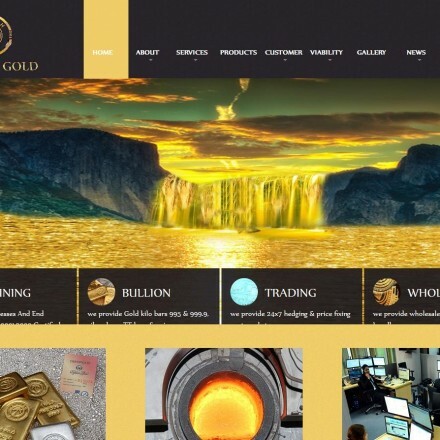 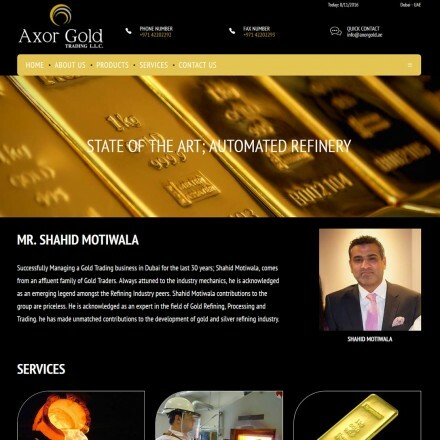 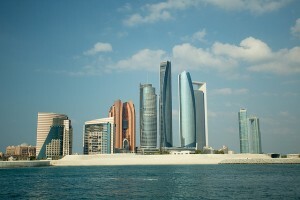 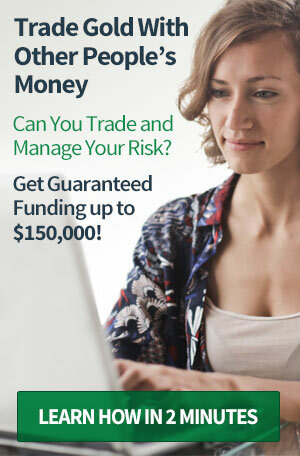 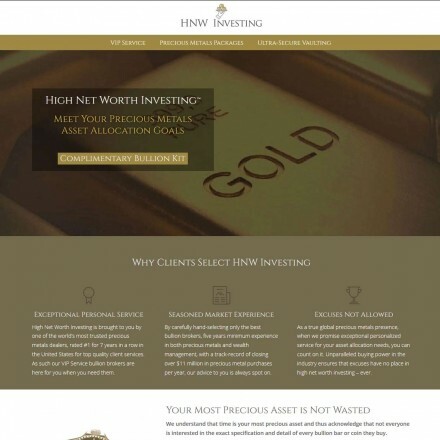 The United Arab Emirates, through Dubai the self-proclaimed “City Of Gold” – have now become one of the world’s major gold trading hubs thanks to a combination of pro-gold governments, new trading programs and the changing regulation and financial climate in the world’s more traditional gold centers. 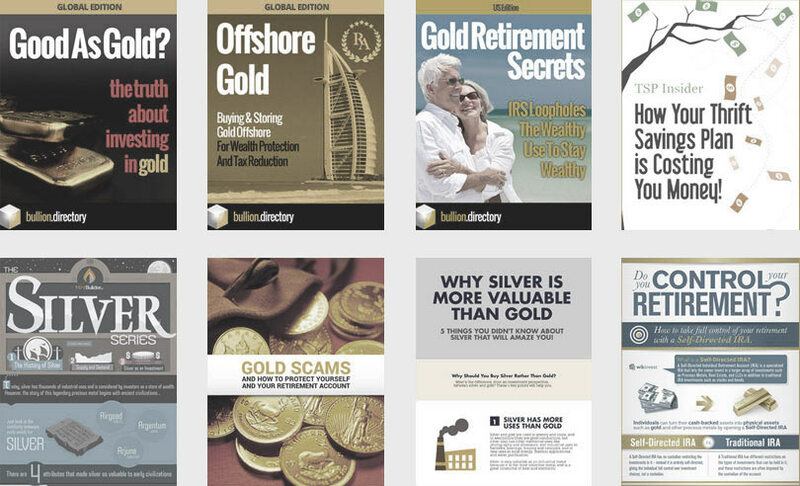 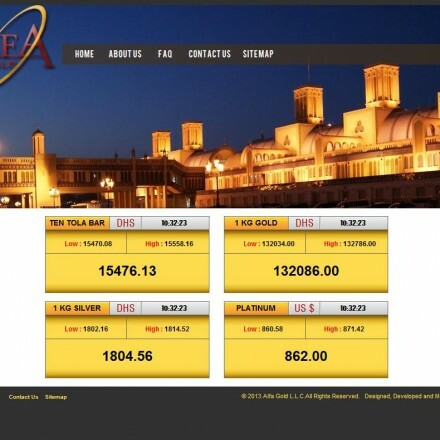 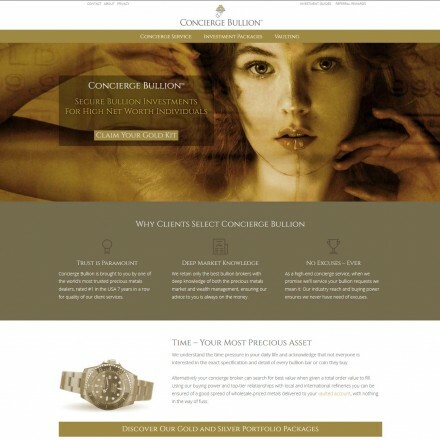 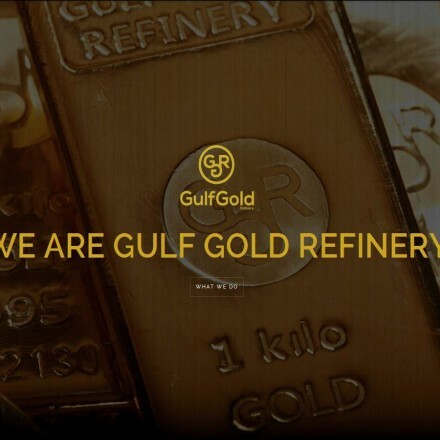 Dubai contains more gold refineries, bullion investment companies, large and small-scale bullion dealers, gold coin and jewellery traders per square mile than anywhere else on earth. 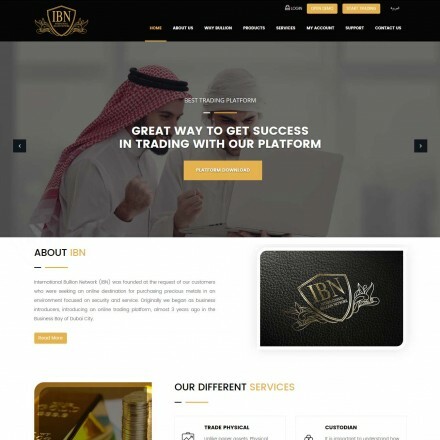 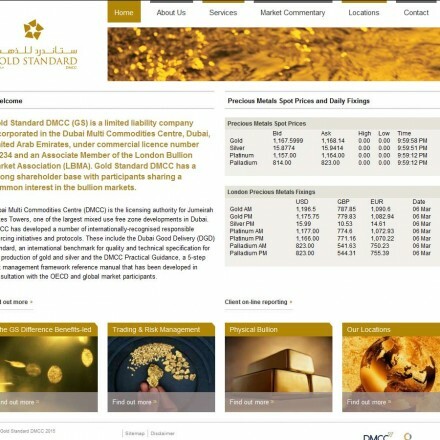 Since the 2005 establishment of the Dubai Gold & Commodities Exchange (DGCX) – Dubai’s electronic trading platform – and Dubai’s own gold accreditation program, the Dubai Good Delivery Standard (DGD), trade has blossomed further. 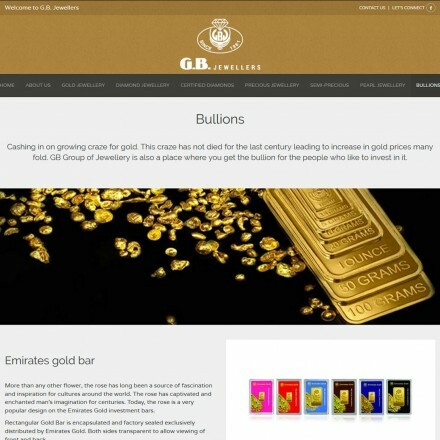 Most recently the creation of a Dubai Gold Spot Price has cemented the UAE’s gold-trading future. 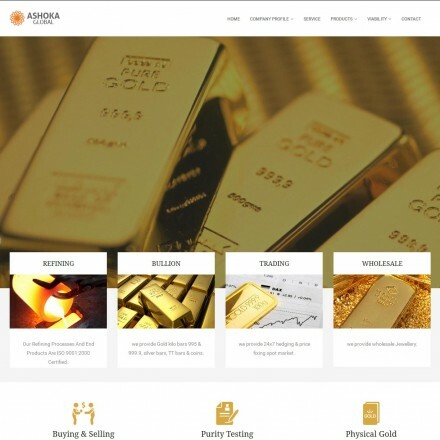 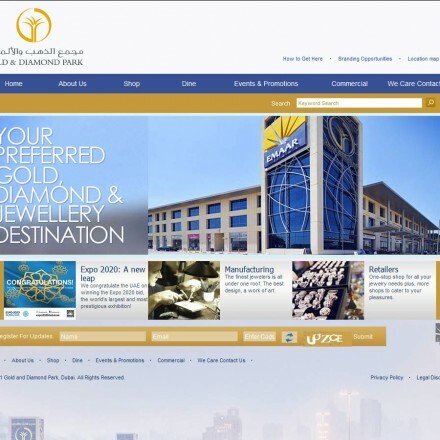 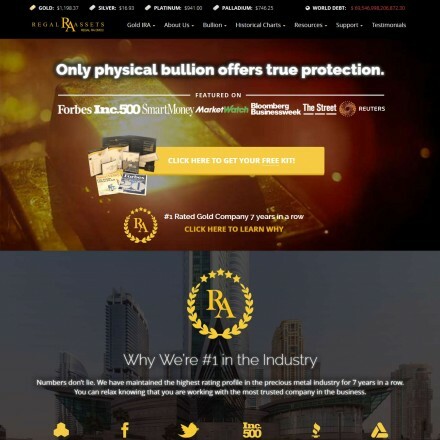 Although Dubai forms the center of UAE bullion trade with 52 listed bullion dealers and gold refiners, Abu Dhabi and Sharja are gold centers within their own right being home to some major Emirati bullion dealers.